Nestle Royale 46% Cocoa Solids - Dark Chocolate in bag of 1kg. 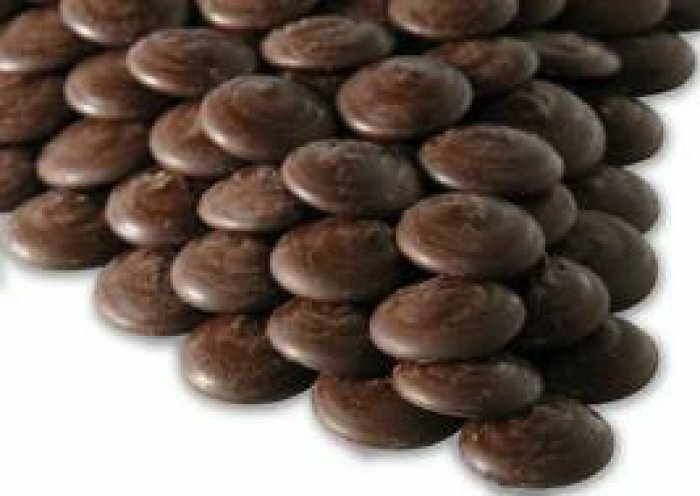 Delicious Nestle Royale are great also for making ganache - Couverture! Ready to melt and use in your baking and chocolate making.